In a bid to keep control of their business, Ubisoft are trying to elect two new independent directors to their board, giving them a majority. If approved, the additions will take the board up to 11 directors, with six of them independent. Related: looking to the future of games? Keep an eye on our upcoming PC games list. Ubisoft say these hires aren’t only a way of protecting their brand, but also to diversify their workforce, with both of the hires being women. Out of the 11 directors, five are now women. The two nominees are Corinne Fernandez-Handelsman and Virginie Haas. Fernandez-Handelsman comes from a senior executive recruitment background, while Haas has almost three decades of experience in new technologies and IT services to Ubisoft. 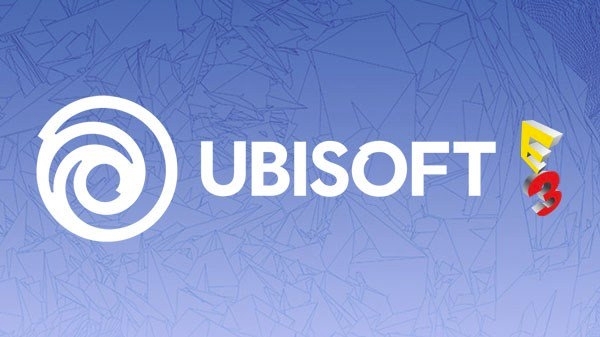 “We are delighted to continue the expansion of our board of directors with the nominations of Corinne and Virginie as independent directors,” Ubisoft chairman Yves Guillemot says. “If their appointments are approved by our shareholders at the next general meeting, our Board will have an independent majority, and nearly half of the directors will be women. The appointments are subject to the approval of the shareholders during Ubisoft’s annual shareholder meeting. This follows the Ubisoft founders increasing their stake in the company to fight off a takeover from Vivendi.